Automotive segments aren’t bound by hard and fast rules. What you call a tall wagon, GoodCarBadCar.net may call an SUV, or vice versa. 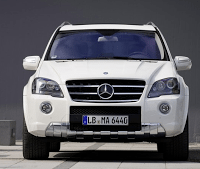 However, based mainly on a vehicle’s competitive set – as well as its price, size, and the necessity to fit it in somewhere – GoodCarBadCar.net labels 16 vehicles as Midsize Luxury SUVs. Feel free to disagree with the classifications or even the title. Just check out other Graphs to find other vehicles with which you can compare any or all of these 16 utility vehicles. The data is flitting around in some chart on GoodCarBadCar.net, so call’em what you like, label’em how you please, and compare at your leisure. 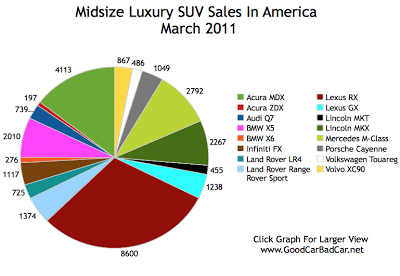 That was all meant to pre-clarify the context by which we can now conclude that 28,305 midsize luxury SUVs were sold in America in March 2011. 43% of those sales were Japanese vehicles. Even though some of those vehicles are built in North America, you can bet quite safely that Japan’s market share in this segment will drop in April. Acura ZDX sales dropped 25% in an overall new vehicle market which increased by 17%. BMW X6 sales fell 24%. 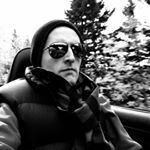 Infiniti FX sales were up 5%. 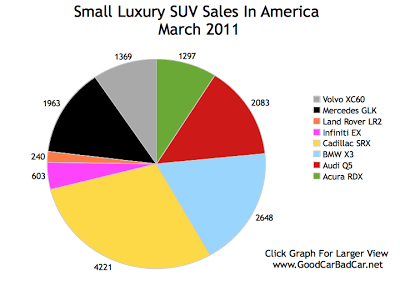 When it comes to small luxury SUVs, an 8-vehicle segment you can filter through the light of the midsize luxury SUV class, there were 14,424 sales in March 2011. About three in every ten sales represented in the chart below are Cadillac SRX utility vehicles. Very nearly half were German vehicles: the Bremen, Germany-built Benz GLK; Ingolstadt’s Audi Q5; and the pride of South Carolina, BMW’s 2011 X3. BMW dealers must be more than a little pleased to have a new X3. Sales of BMW’s second-smallest SAV soared 270% in March. Over at the formerly BMW-run Land Rover, LR2 sales fell 33%.